:: Women know how precious my time is. Men demand things of me. In this case, the man wanted free career coaching, something I do for money. Requests like these happen far more often than you’d think. Sometimes they want free editing, or free consultations about CVs, or free website evaluations, or free legal advice. I do all of those things for money. Rebecca Solnit wrote about how Men Explain Things to her. This post is about how Men Demand Things of Me. And many, many other women could write the same. After all, that’s why women are striking today. Maybe that’s why this guy’s email really stuck in my craw. Back in 2015, there was the excellent #GiveYourMoneytoWomen campaign started by Lauren Chief Elk and others, highlighting the kind of work that women (especially women of color) do for free all the time. The point is, Men Demand Things of Me is not new. But today, I realized that I am done. 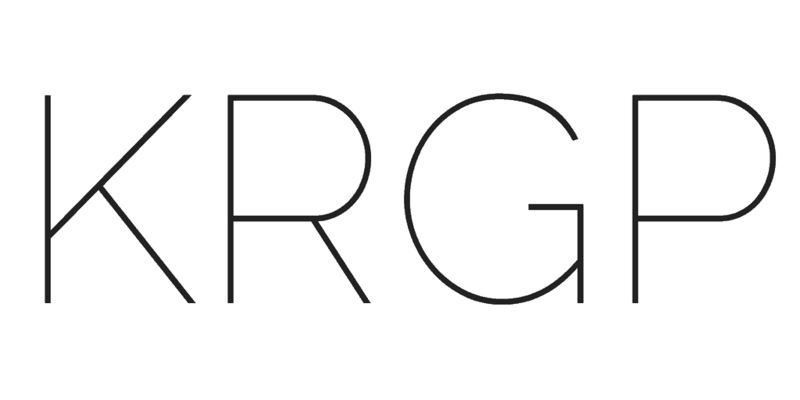 So I’m writing this blog post as a canned response for these requests. For when I reply and say, “I’m happy to help you transition your career. My fee is …” and inevitably I received an angry response for having the gall to ask to be paid for my work. 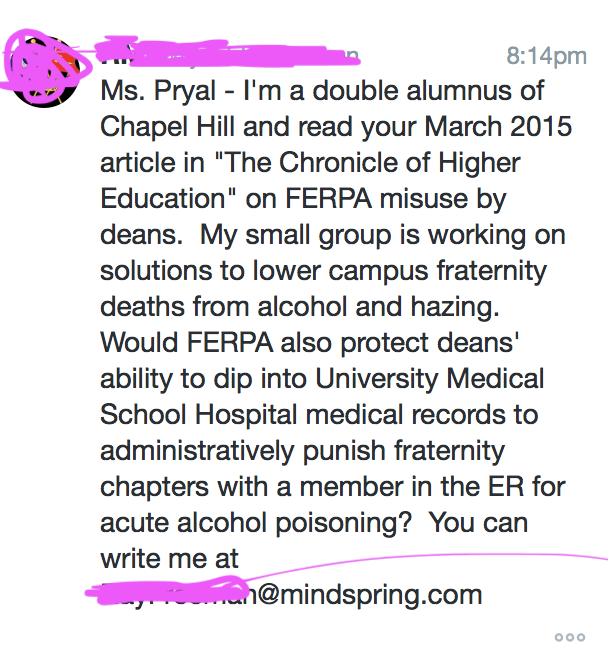 Ms. Pryal [Sidebar: It’s Dr., by the way, and says so in my Twitter name] – I’m a double alumnus of Chapel Hill and read your March 2015 article in “The Chronicle of Higher Education” on FERPA misuse by deans. My small group is working on solutions to lower campus fraternity deaths from alcohol and hazing. Would FERPA also protect deans’ ability to dip into University Medical School Hospital medical records to administratively punish fraternity chapters with a member in the ER for acute alcohol poisoning? You can write me at [email redacted]. “You can write me at…” CAN I? Can I please? No. No I cannot. Because what he’s asked me to do, here, is put in hours of professional time for no pay. And he did it on Twitter dot com. I don’t know Mr. Mindspring. I have NO IDEA who this person is. This isn’t a personal trading of chits. This is random demand for my time by a total stranger. When I told Mr. Mindspring that what he was asking for was legal work, with the implication that I would need to be paid, he, in technical terms, lost his god-damned mind. I won’t bore you with his Twitter Tantrum. But the thing is, this dance of demand-pushback-tantrum happens all the time. I’m so tired of it. I know they won’t stop demanding. But I won’t stop pushing back, either. My realization about men’s demandingness is constantly underscored when women also email me asking me for help, and they offer to pay me. Or they offer to return the favors in kind. 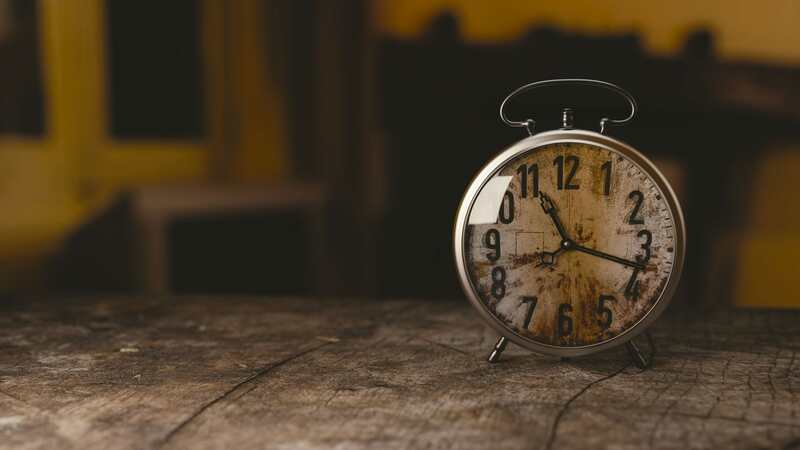 It’s as though women know how precious time is.